Coal severance funds have been on the decline in recent years. According to the State Department of Local Government this year will yield the lowest severance tax revenue in five years for Hopkins County. The funds specifically come from Local Government Economic Assistance Fund (LGEAF). According to the Department of Local Government: The LGEAF returns a portion of state collected coal and non-coal mineral severance taxes to eligible local governments in accordance with KRS 42.450 – KRS 42.495. There are two, somewhat distinct aspects of the program, one for coal severance receipts and one for non-coal minerals receipts. The Kentucky Department of Revenue reports that the tonnage of coal mined in Hopkins County has decreased consistently since fiscal year 2011 from 12-million tons to nearly 9-million tons in FY 13-14. Carroll doesn’t expect a new revenue source any time soon. “The bad word is taxes, you know. And that’s one of the last things we’ll look at,” said Carroll. Carroll also says he’s been notified of a planned large mining reduction at an Alliance Coal mine which will also impact the county’s revenue outlook. Funding for various programs like historic preservation and the county’s public library will see county funding cuts in the coming year. 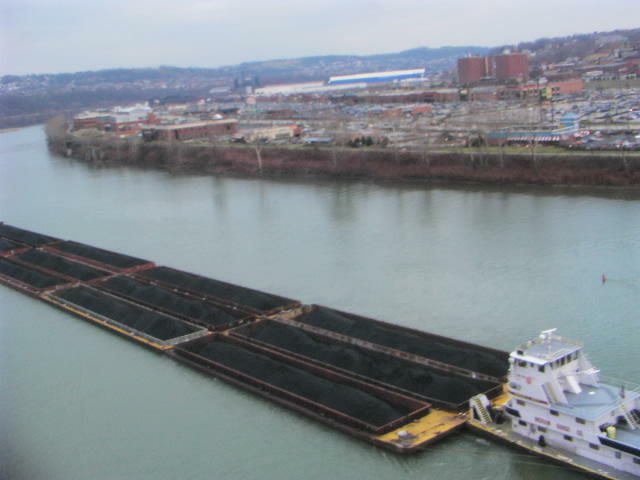 Coal jobs in Kentucky declined sharply in the first quarter of this year, according to the state’s latest quarterly coal report. As Kentucky's overall unemployment rate continues to fall, employment in the coal mining industry is somewhat stagnant. The state's jobless rate for February came in at 5.2 percent, the lowest since the fall of 2004. President Obama released his proposed budget today, and for the first time, the plan includes direct funding to help coal communities transition away from economies based on fossil fuels.